Effective identity programs are at once professional and approachable. They forge a connection to clients, yet also convey confidence and professionalism. And there probably is no endeavor in which that combination of empathy and expertise is more critical than the education and wellbeing of our children. 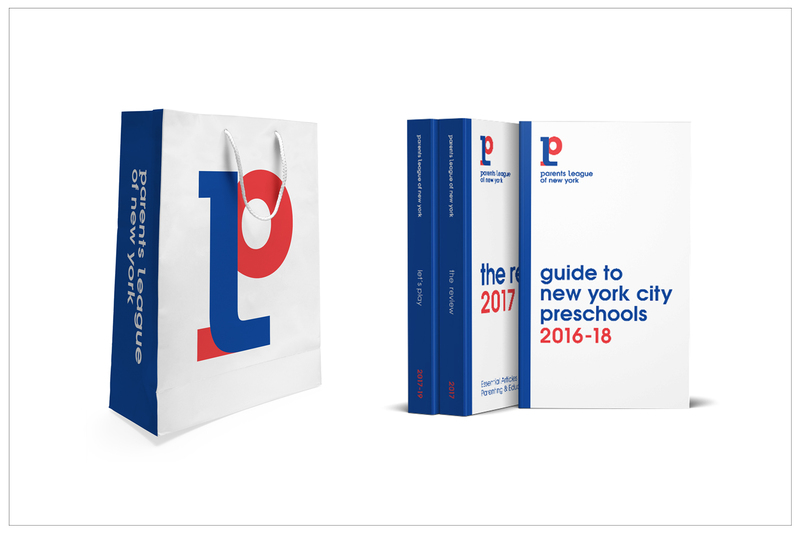 The nonprofit Parents League of New York is an extraordinary coalition of parents and independent schools. Over the course of a century, the League has established itself as the preeminent source of advice and insight for school admissions, as well as providing a large and expanding range of other educational and parenting resources. 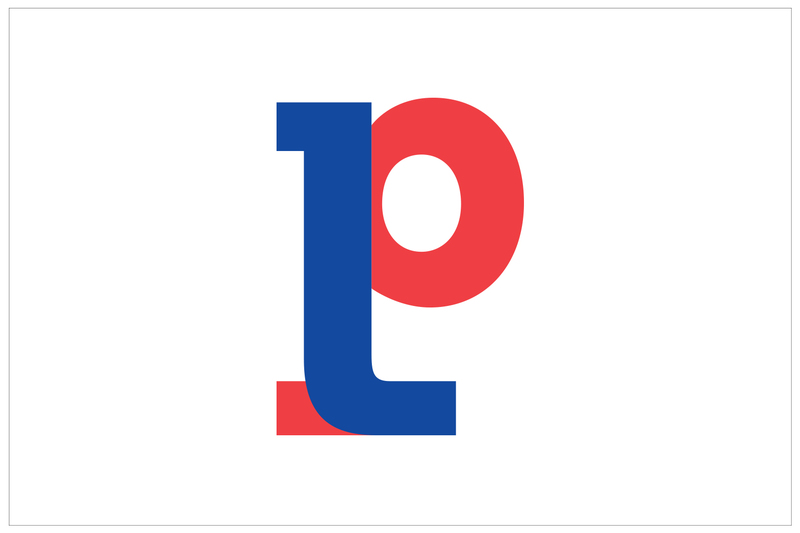 Our new Parents League logo features an overlapping “P” and “L,” representing strength as well as the coming together of families and schools that is its core mission. The bright primary colors and clean simplicity, meanwhile, evoke a childlike freshness and energy that make the mark appropriate, personable, memorable, and timeless.